They say that addictions have no cure. But the author of this book doesn’t believe this is the case. 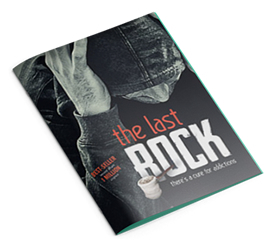 Meet the young man that was controlled by the spirit of addiction and got lost in the maze of death - crack. But he found a way out. 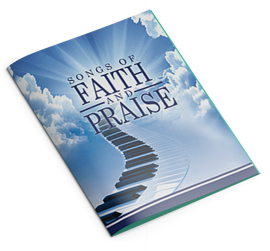 Experience true revival with this compilation of songs from well-known artists from all over the world. 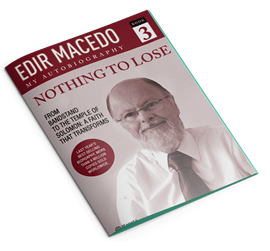 Nothing to Lose 3 is the story of a man who followed his beliefs and grew a church from a bandstand pavilion in Rio de Janeiro to one of the largest and fastest growing Christian churches internationally. 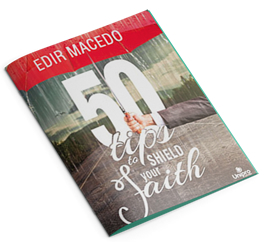 In his new book Edir Macedo shows how faith has nothing to do with religion, but with live. 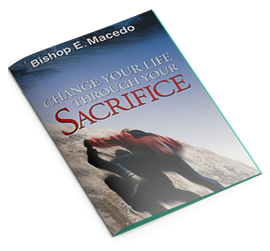 This book teaches us about sacrifice and its implications in daily life, as well as how the system of animal sacrifice in the Old Testament applies to our lives today. This book is simple and straight forward. It has plenty of relevant and important information that makes it useful for anyone that wants to clear up their doubts about the Bible. 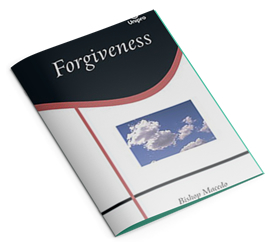 Forgiveness is a straightforward manual for people who need to cleanse themselves from the weight of hatred, resentment, blame and bad memories - and start a new life. In this book you will find a declaration of love for the spiritual growth of the children of God. 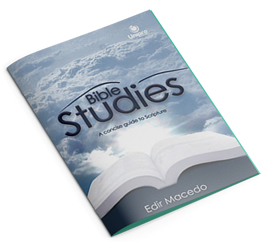 It deals with a subject that is of vital importance to true Christians. This is a must-read for all you yearn to serve and please our Lord, and to establish a strong relationship with Him. 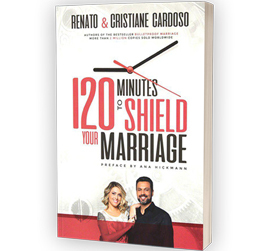 In 120 Minutes to shield you marriage, the bishop offer solid guidance to those who appreciate the value of their relationship and want to shield it against the risk of divorce. 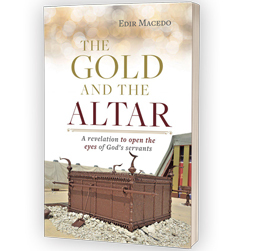 In this book you will learn that if the servants keep their lives on the Altar of the Lord, imbued with a desire to faithfully share His Word with others, they are able to infnite the faith of people who are in their care Yet if the lose their spiritual vision these men and women become the greatest hindrance to the salvation of others.